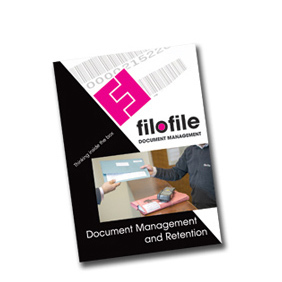 We carry out confidential destruction of records which have passed the retention period. 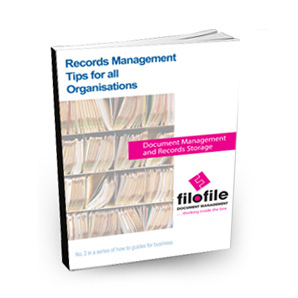 We issue Certificates od Destruction to draw a line under the life of your records. 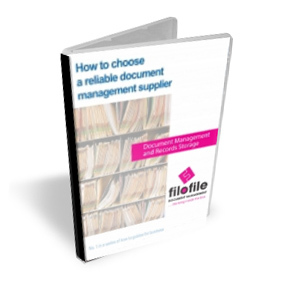 Allowing Filofile to handle your records management will give you peace of mind whilst enabling your staff to concentrate on what makes your business profitable. Ifyou would like us to contact you to discuss your requirements, please fill out your details below.